Our precision geofence boundaries provide hyper-local relevance for all your geographic analysis and mapping needs. 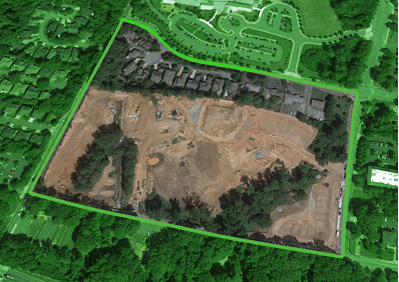 For years, Location, Inc. has been offering the most detailed analytical data for relevant geographic areas. Now those geographic boundaries or geofences are available for your use in a single, complete package. Whether you are interested in our neighborhoods because you are familiar with viewing NeighborhoodScout, or you want to cross reference ZIP codes to major metro areas, our Geofence Boundary Package has the data that you need. 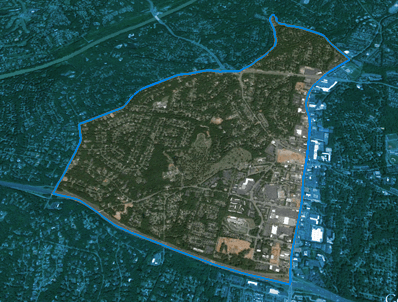 The boundaries shown above depict a census boundary, neighborhood boundary and a city boundary. Our neighborhood boundaries provide the highest level of population and land mass coverage available on the market with seamless 100% coverage for the United States. You can also choose from hi-res and low-res data layers to match appropriate zoom levels for your analytical or filtering uses. Our boundaries have been applied to applications for property and casualty insurance, real estate, corporate and employee relocation, site selection analyses, direct marketing and other industries. 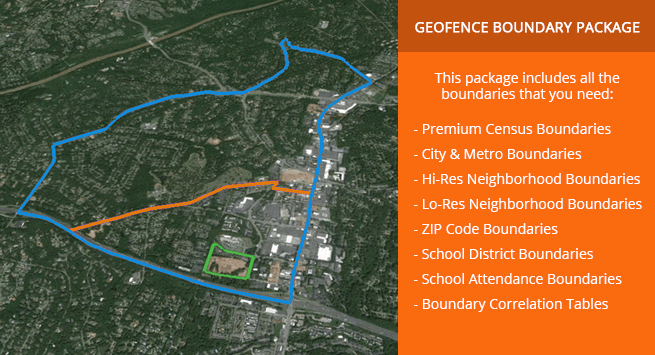 We’ve made it super easy for you to integrate our Geofence Boundaries by packaging them together in a common format. However, if you only need a single boundary product, we’ve also made them available a-la-carte for your convenience. And best of all, our entire set of Location-Based Data products, from Crime, and Patented School Quality Ratings to Real Estate Market Trends and Demographics, are available and fully compatible with all Geofence Boundary Products. All of our Boundary Products provide complete 100% US population and land mass coverage. Common Data Formats Available: Shape, KML/KMZ, MySQL, XLS, CSV, PostGIS, JSON API. Primary uses: Analytics, analysis, filtering, search, display and visualization. Industry applicability: property and casualty insurance, real estate, corporate and employee relocation, site selection analyses, direct marketing and other industries.